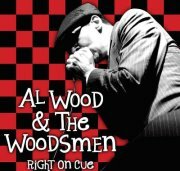 Blues has no sadness when it comes to Al Wood and The Woodsmen. Their recent matinee performance on closing day of this summer’s WestFest was the type of performance crowd’s have come to expect from the Woodsmen… high energy with generous sets that are packed with incredible originals that it makes one wonder why they’re not in Memphis yet. Al Wood (vocals and harmonica) with long time friend and songwriting collaborator, Lindsay Pugh (guitar, bass and dobro), front this band with a timeless style that could very well bring Blues back to the top 40. Right On Cue, Wood’s 2nd release with the Woodsmen, is exactly that… reminiscent of Blues hall days with a contemporary style that’s filled with ounces of subtle country-swing and jazz. Wood doesn’t have a favorite track. He likes them all. “Each song is a part of the road. Having a favorite might mean you miss out on everything else around you.” And at his heart, he’s an everyday guy with a reverence for his musical roots and everyday experiences, of which he has plenty. Apart from his virtuoso harmonica playing and vocals, the appeal is his over-flowing energy and generosity… he doesn’t ever hold back! 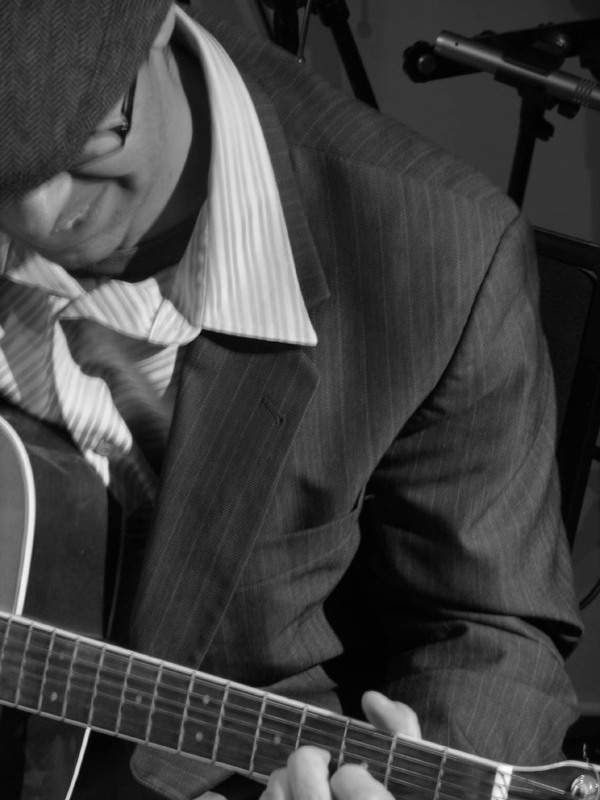 Also on the roster, are the rhythms of Simon Meilleur (drums and percussion) and the guitar talents of Marty Sobb. Well-crafted lyrics, heartfelt vocals, progressive dirty blues guitar and virtuoso harmonica playing are the Woodsmen unmistaken signature. Whether its a crowd of 3 or 3000…. they deliver with the same consistent fervor that makes them a band to follow in my books. Patricia is a published freelance writer, a communications specialist and a radio announcer at DAWG-FM in Ottawa, Canada.